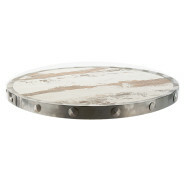 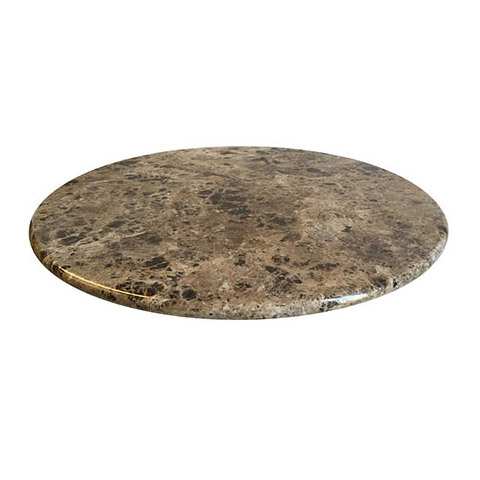 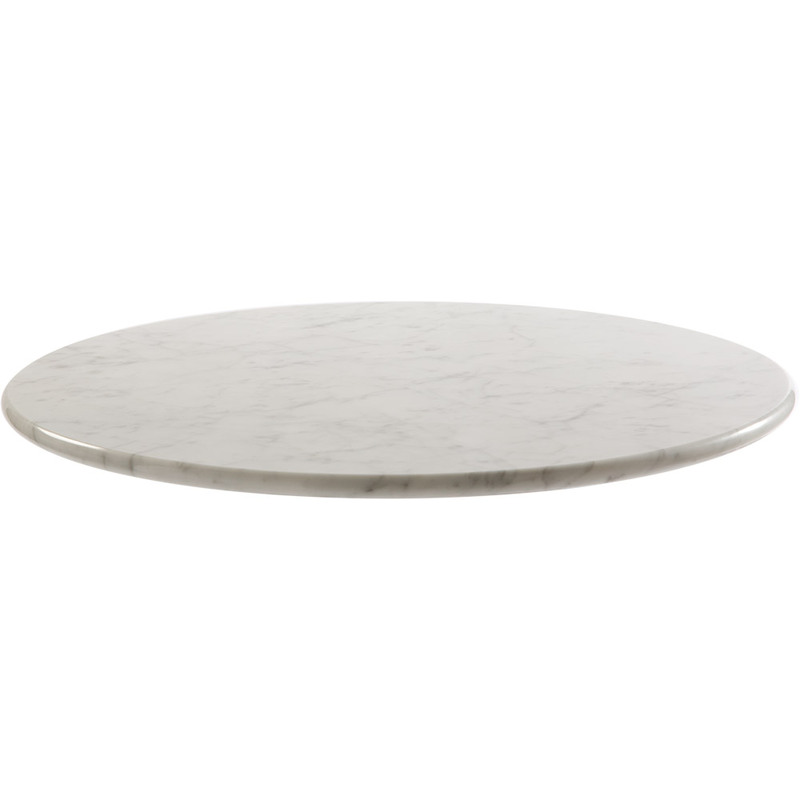 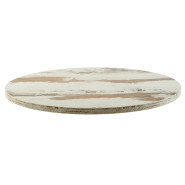 Marble, or quartz, or marble resin tops for contract tables. 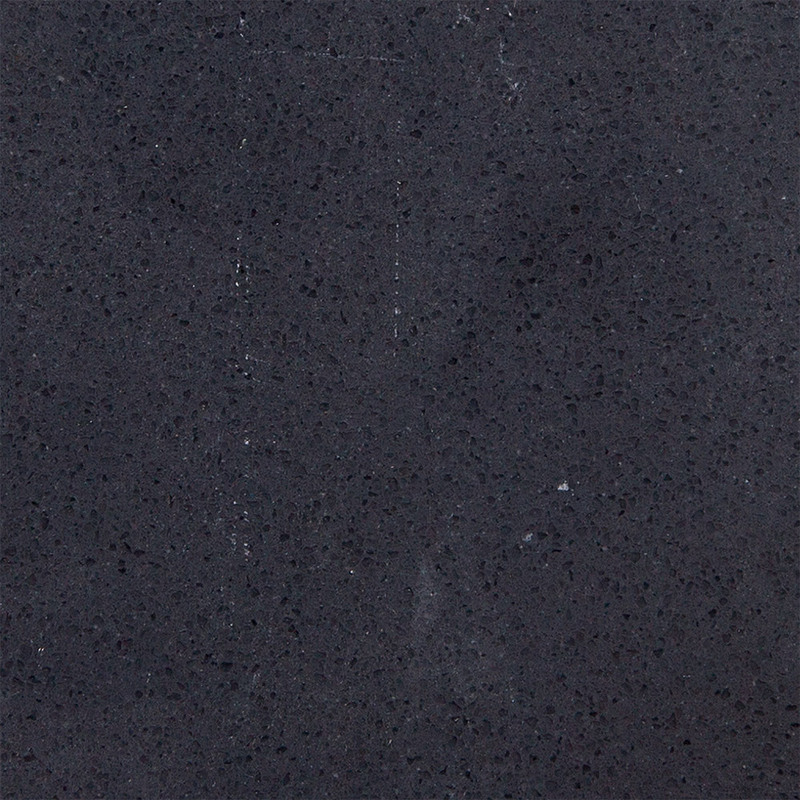 Available with different profiles, sizes and colors. 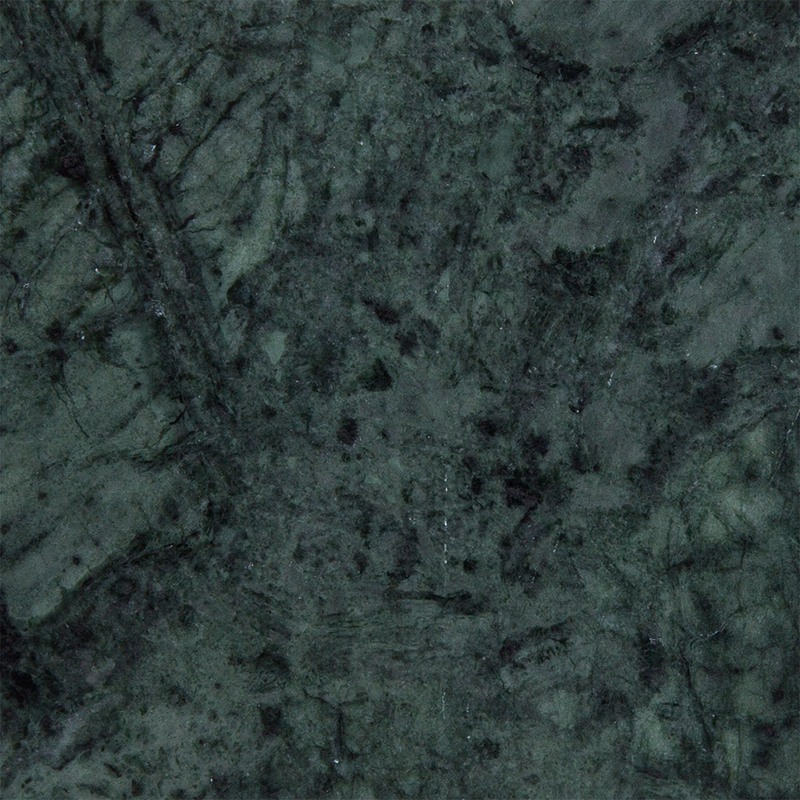 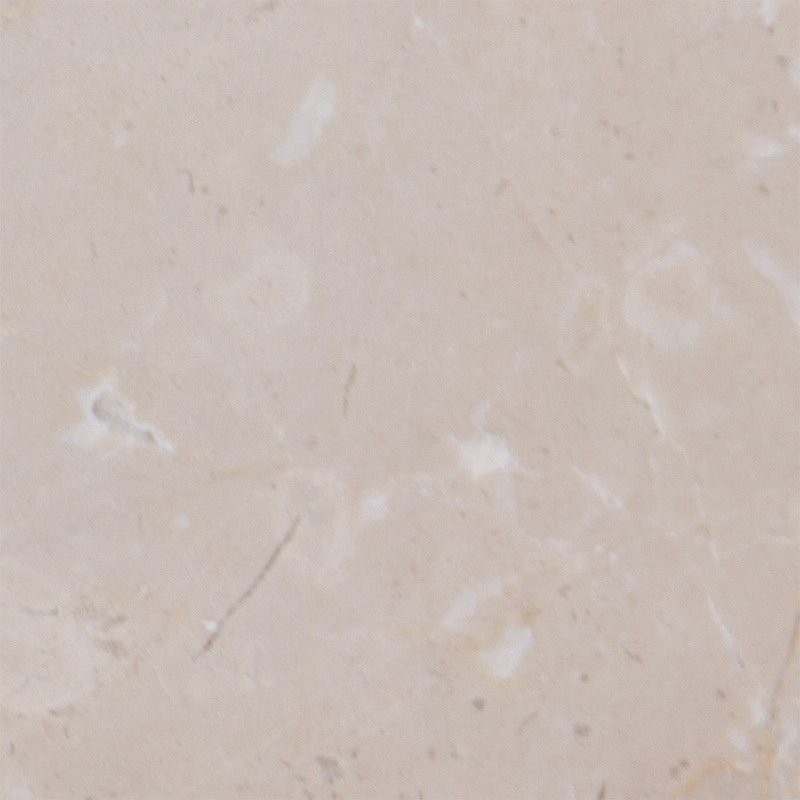 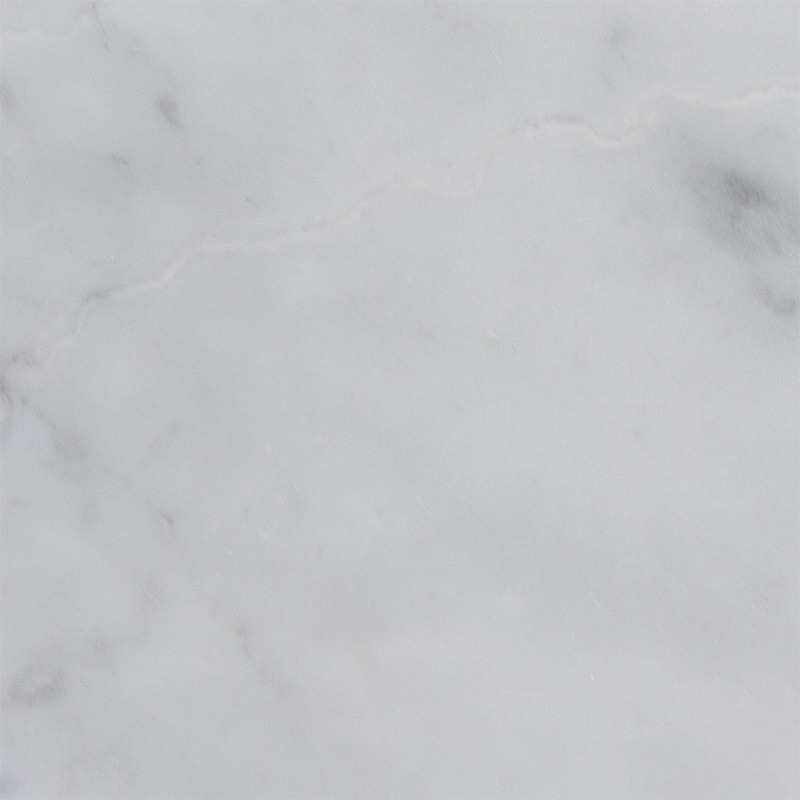 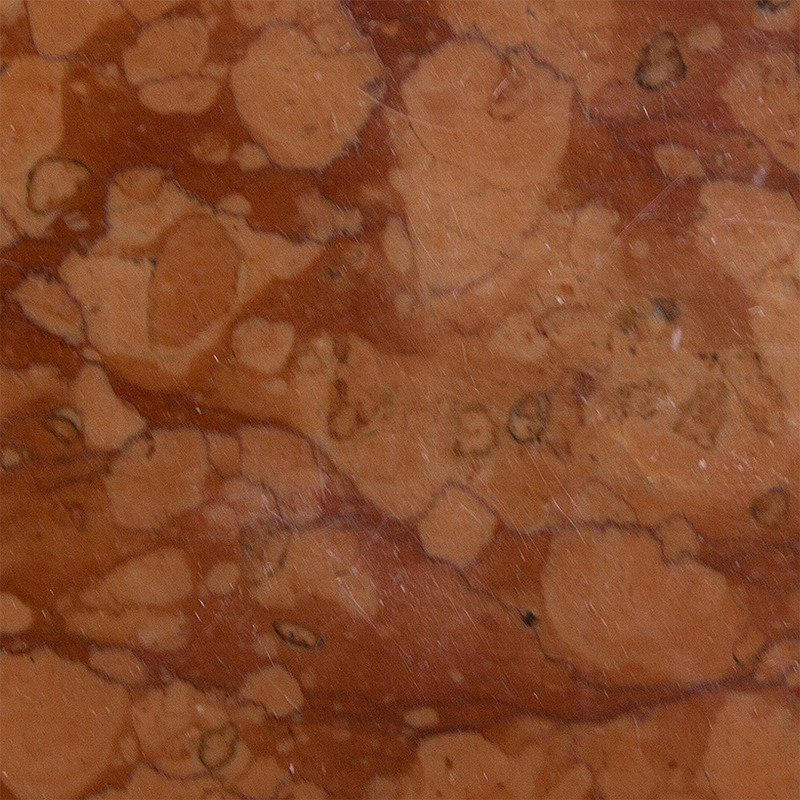 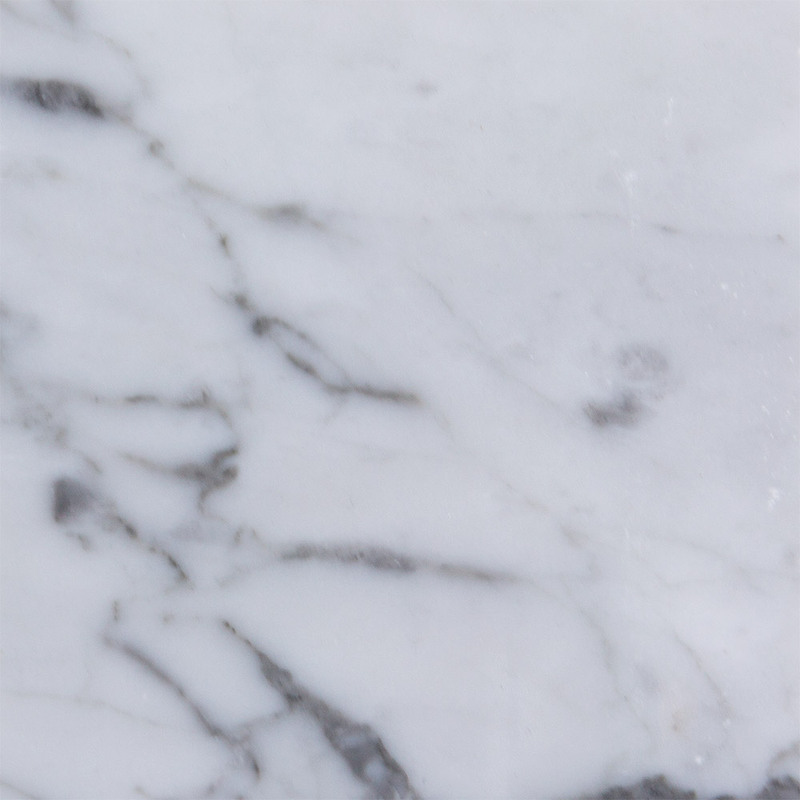 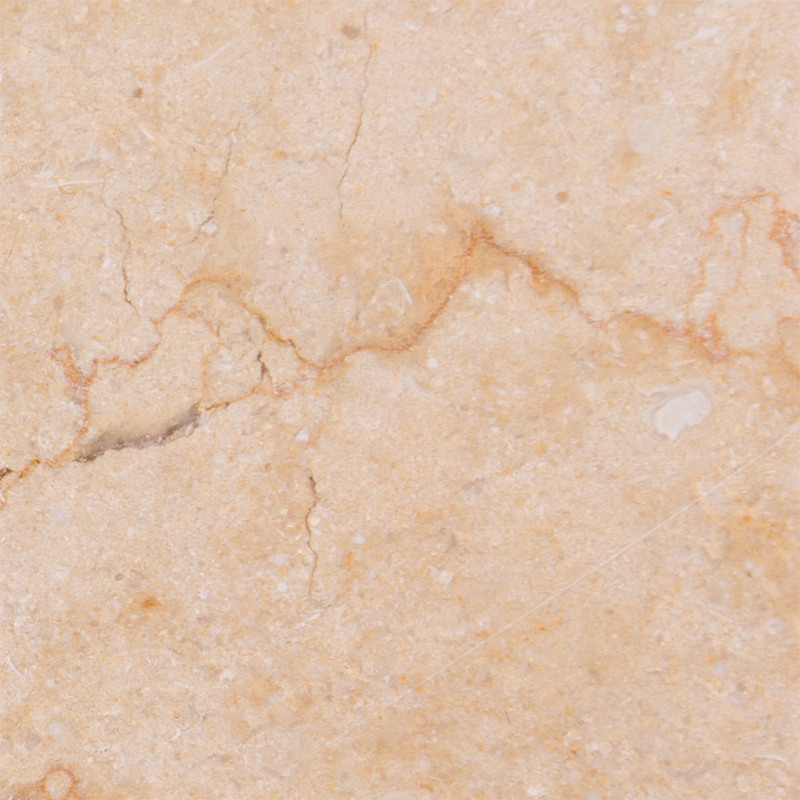 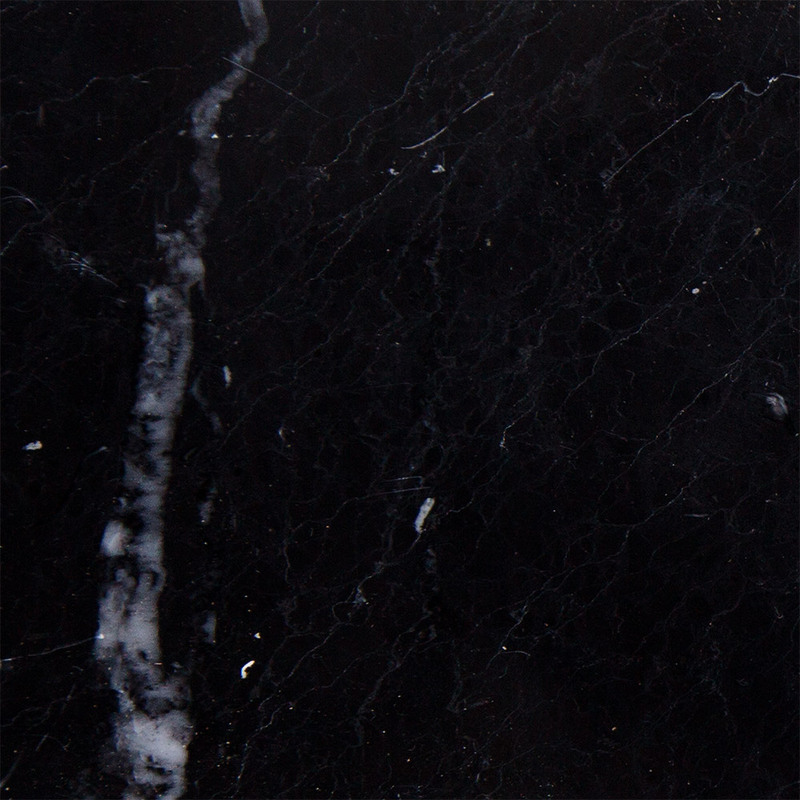 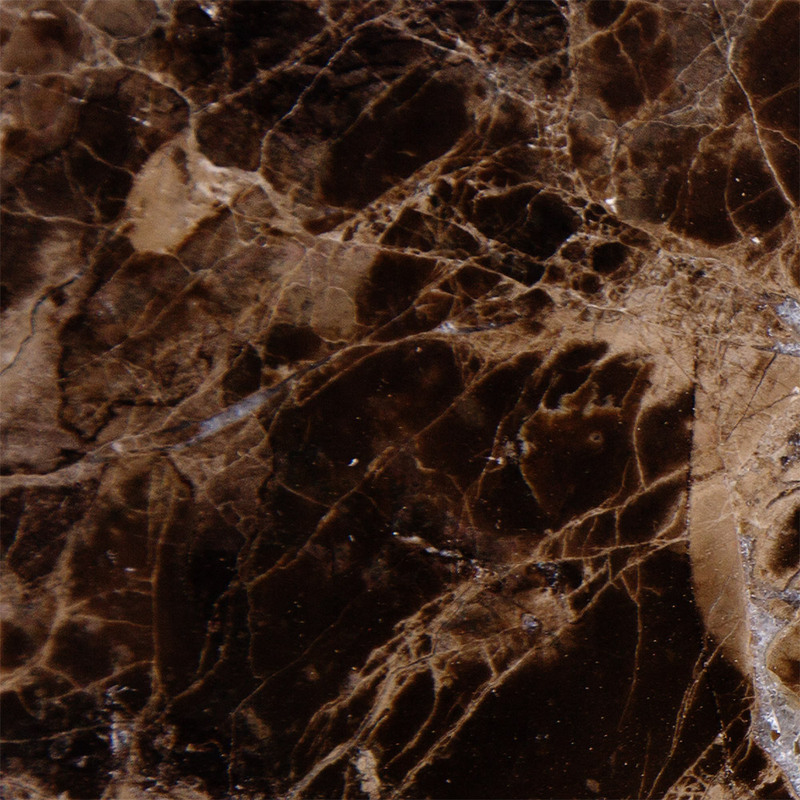 Attention: marble is a natural stone subject to stains and easy to wear. 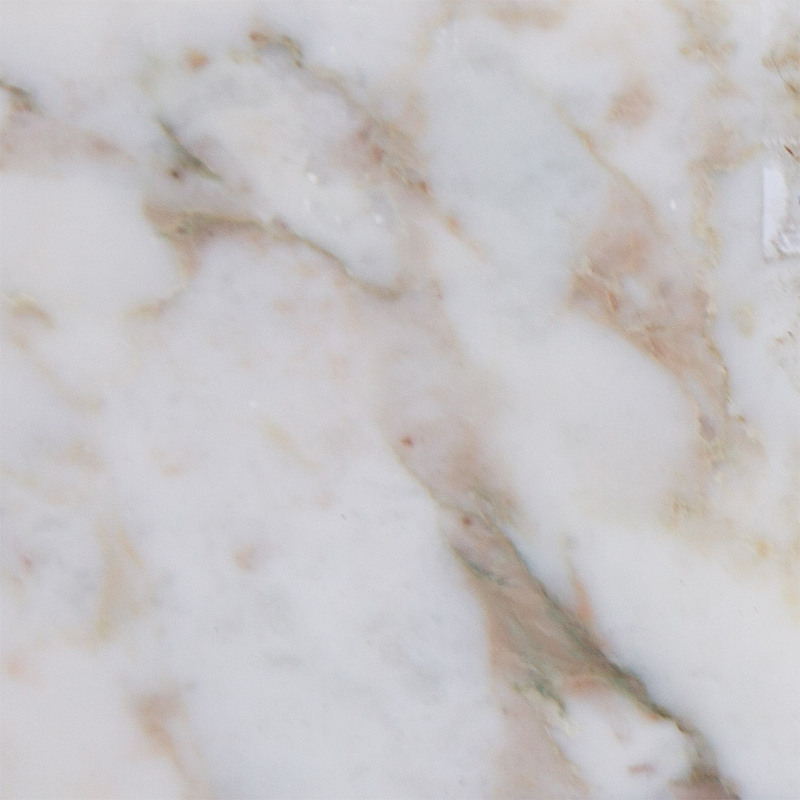 Our marble tops therefore require special care and strict compliance to our maintenance instructions. 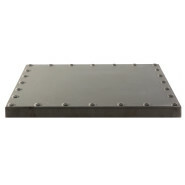 Iron table tops with welded studs and fireproof chipboard top. 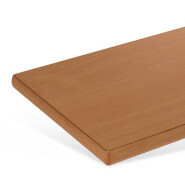 Veneered tops with solid wood edge, chipboard core low formaldehyde content, with solid wood edge, 2mm thickness and R°2. 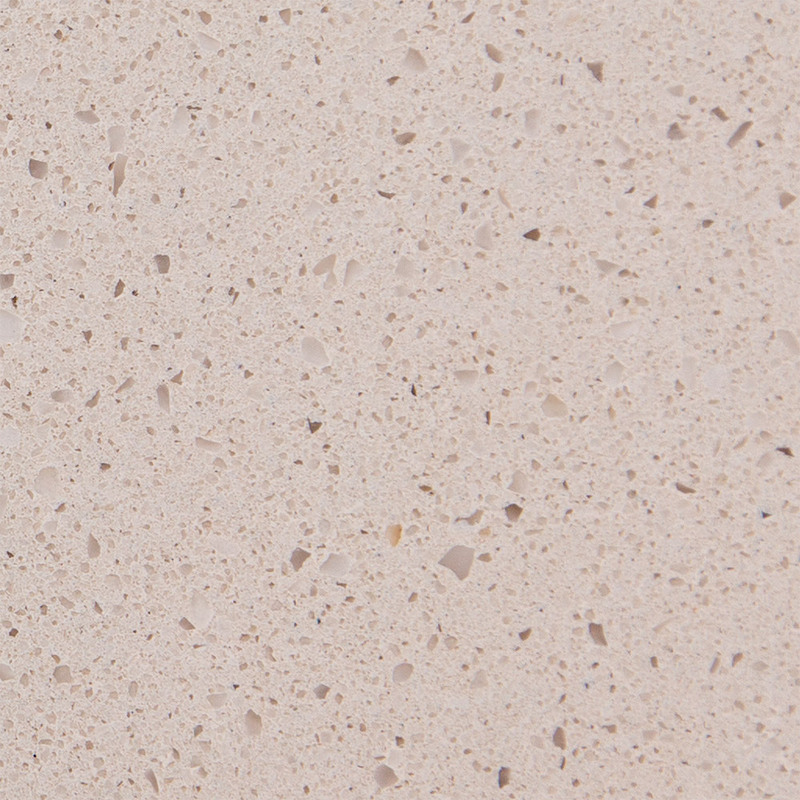 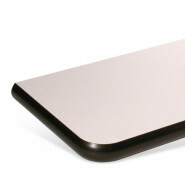 Laminate tops with PVC edge, chipboard core low formaldehyde content, covered with laminate 0,9mm, with edge in PVC. 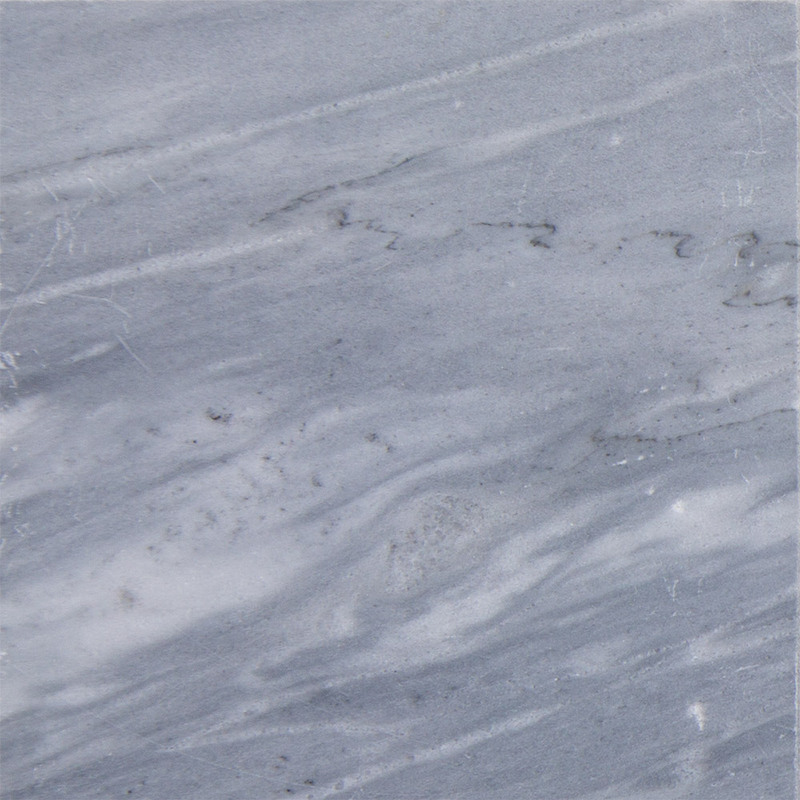 Thickness available: 20, 30 mm.